This module considers the range of ethical issues associated with the conduct of research on humans and animals, and empirical methods in ethics. Under the first heading, the module will consider a range of different kinds of research and research methodologies, including medical and social science research and the spread of issues that each of these contexts present. Specifically it will consider the core set of ethical concepts and principles that are relevant in research ethics and the ethical arguments associated with trade-offs that often must be made between consent, risk of harm to participants, overall scientific benefit and social justice. The module will then turn to empirical ethics, a growing field of applied ethics research, which seeks to utilise the analysis of empirical data to inform ethical analysis. The development of approaches to empirical ethics is largely driven by a feeling that traditional ‘philosophical’ ethics is too abstract, and too far removed from the lived reality of moral problems, to be useful in the resolution of concrete practical ethical dilemmas. Empirical ethics seeks to address this perceived weakness by ensuring that ethical analysis is grounded in empirical data. In so doing, it involves directly connecting philosophical enquiry with social scientific analysis in a range of different ways. The module considers the range of underlying accounts of empirical ethics, and attempts to articulate how these accounts might shape empirical ethics as a distinct discipline. In particular, the module will consider (i) the philosophical justifications for empirical ethics, (ii) the methodologies that follow from such justifications, and (iii) practical methods and research activities adopted by empirical ethicists. Mikey is involved in research and teaching in the ethics and law of health care, social care and research. His current research interests focus predominantly on various ethical aspects of community-based and long-term care practice, policy and law - in the UK and internationally. In his research, Mikey draws upon - and seeks to integrate - philosophical, social scientific and legal methods of analysis. Mikey spends a significant part of his time in his role as a Visiting Researcher at the National University of Singapore's Centre for Biomedical Ethics, where he works on a number of funded education and research projects in health and care ethics with colleagues at NUS and the Hastings Center. The current focus of this group's work is on the ethical and policy dimensions of home and community care work for older adults. Mikey also has active collaborative research projects underway with colleagues at Hong Kong University (HKU) and at the Chinese University of Hong Kong (CUHK). He sits on a number of advisory committees for research studies and practice development activities, and has acted as a consultant for ethics projects established by the Health Foundation, the Association of Directors of Adult Social Services, and the Coalition for Children Affected by AIDS. Mikey holds undergraduate and postgraduate degrees from the University of Cambridge, and he has previously held visiting positions at the University of Tokyo, the University of Oslo, the Hastings Center in New York, the University of Bradford, and at Green Templeton College, Oxford. Mark Sheehan is Oxford Biomedical Research Centre (BRC) Ethics Fellow at the Ethox Centre and a James Martin Research Fellow in the Institute for Science and Ethics. He received his PhD in Philosophy from The City University of New York, where his PhD thesis was on the nature of moral judgements. Prior to his PhD, he received an MA (Hons) and a BA (Hons)/BSc from the University of Melbourne. Prior to coming to Oxford he was a lecturer in the Centre for Professional Ethics at Keele University, Ethics Fellow at the Mt. Sinai Medical School, New York and Adjunct Lecturer in the Philosophy Department at The City College of New York. As BRC Ethics Fellow, Mark is involved in Research Ethics and Patient and Public Involvement (PPI) across the Oxford NIHR BRC themes. This involvement includes discussions with researchers about research ethics issues in their work, collaborating on research proposals with ethical components and conducting research on issues in research ethics, ethics generally and PPI that engage with the research themes within the BRC. As a member of the Institute for Science and Ethics, Mark is involved in research identifying and critically analysing ethical issues and problems arising in stem cell science, cloning, artificial reproduction and genetics. 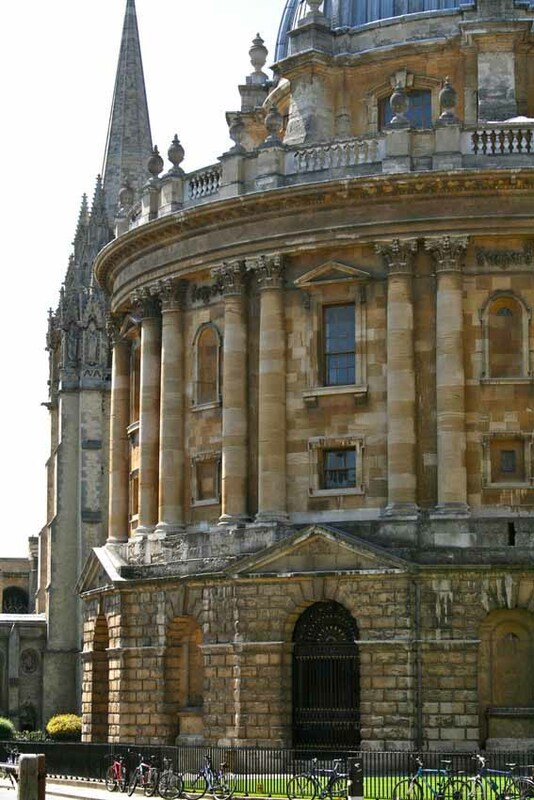 The Institute is part of the Oxford Martin School and so he is also involved in a number of collaborations with other parts of the School. Mark has set up and teaches (with the considerable help of colleagues) a series of sessions on research ethics aimed at researchers in the Medical Sciences Division and at the Oxford Radcliffe Hospital. From Hilary term 2011 he will lead (again with the help of colleagues) a seminar series in the Centre for Doctoral Training in Healthcare Innovation in the Institute for Biomedical engineering on the ethics and biotechnology. He also teaches Medical Ethics and Law to the Graduate Entry Medical students at the Medical School and lectures on the Medical Law and Ethics course in the Law School. He has published in such journals as the Journal of Applied Philosophy, the Journal of Medical Ethics, the Cambridge Quarterly on Healthcare Ethics and the American Journal of Bioethics. With colleagues from the Centre for Professional Ethics at Keele University, he has just completed an EU-funded textbook on research ethics. He is a member of the Advisory Group for National Specialised Services (AGNSS) and the Thames Valley Priorities Forum (MOBBB) for the South Central Strategic Health Authority. He also sits on the University’s Social Sciences and Humanities Inter-Divisional Research Ethics Committee and is an external member of the Goldsmith’s Research Ethics Committee. He is a Senior Research Fellow in Philosophy at St. Benet’s Hall. 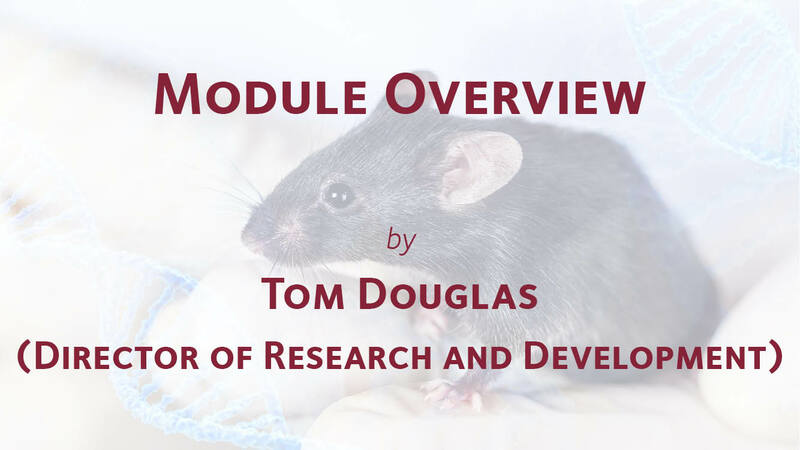 This module will next run in 2019-20 and is not yet open for applications. Please register an interest to take this module as a short course and receive notification when it is open for applications.